Gnash of the Day! What if your staff behaved like Luis Suarez? “Biting is not compatible with normal football practice”. So says FIFA official Michel D’Hooge following Suarez’ latest (alleged) biting incident! As a result, Suarez faces the a 4 month ban. But how should you respond if your staff are accused of violence in the workplace? Here are a few things to think about . . .
You may be surprised to know that it would not be automatically fair to dismiss an employee for fighting at work. Each case must be considered on its own merits. As with any disciplinary action, you must follow the ACAS Code of Conduct. Otherwise, the dismissal will almost certainly be unfair. Presuming that there is more than one employee involved, whose side should you believe? As an employer, you are not required to prove that an employee is guilty of misconduct before taking disciplinary action. You do however have to go through a reasonable investigation and a fair procedure. 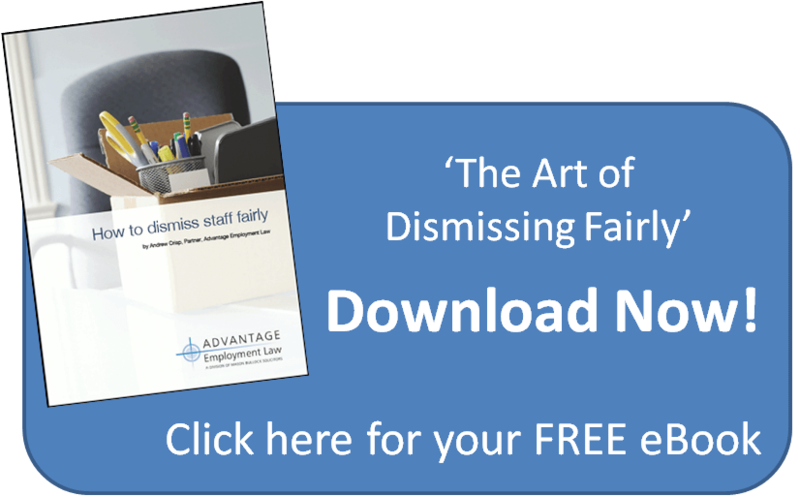 You are entitled to dismiss if you can show that you had a genuinely held belief that the employee was guilty of misconduct and that you had good grounds for that belief. Clearly, if one of your staff has teeth marks in his arm, you may well feel that’s good grounds for believing that he’s been assaulted! But you mustn’t take disciplinary action without a full investigation and fair disciplinary procedure. Do you have to report the incident? As the employer, there is no duty on you to report the matter to the police. That’s up to the individuals involved. However, health and safety laws require you to notify your enforcing authority in the event of any incident at work that leads to death, major injury, or incapacity for normal work for more than three days. This will include injury suffered as a result of violence. What if the violent incident took place outside the workplace? It’s not necessarily fair to dismiss an employee for a violent crime outside of work, even if the employee has been charged or convicted. You will have to consider whether the charge or conviction makes the employee unsuitable for their particular type of work. You may want to read this post which covers that issue in more detail. If you’re concerned about disciplinary issues and you need help managing your staff within the law, why not subscribe to our employment law service. For a monthly fee, we’ll provide you with all the advice you need as you go along.